This is your wholesale sourcing class in a book, filled with never-before-published information, checklists, and more. I’ve held nothing back in teaching you to find the real deals: reliable, consistent, profitable wholesale sources for your eCommerce business. 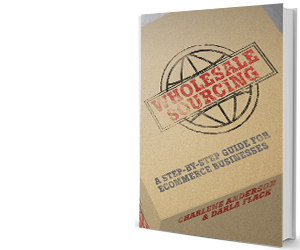 Grow your business with wholesale sourcing! Subscribe to this one-of-a-kind private coaching group!